Yes, I finally started tweeting.....is that the correct term? I don't know, I can't keep up will all these online social trend thingies :) But, it seems easier and more doable than most...the least time consuming, I hope! 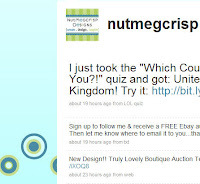 Anyhow, if you sign up to follow me on Twitter, I'll send you a FREE auction template!! Yes, absolutely free, no strings attached. 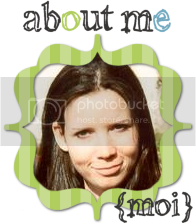 After you follow me, send me the email address where you want your free template sent to.